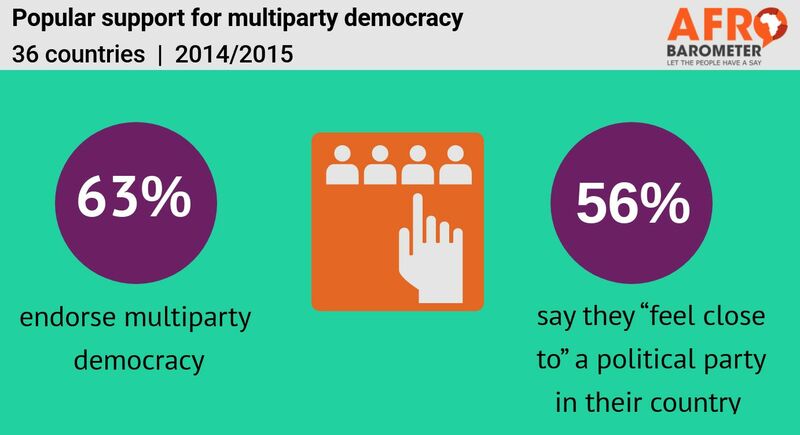 Public attitudes in Africa show increasing support for multiparty democracy, but both ruling and opposition parties still struggle to gain popular trust, Afrobarometer survey findings show. A majority of Africans say they “feel close to” a political party and believe multiple parties are needed to give voters a genuine choice, but fewer than half trust parties even “somewhat.” These findings, based on 2014/2015 surveys in 36 African countries, were shared by Afrobarometer Executive Director E. Gyimah-Boadi at the Consultative Workshop of the Department of Political Affairs of the African Union Commission’s Political Party Program in Accra. 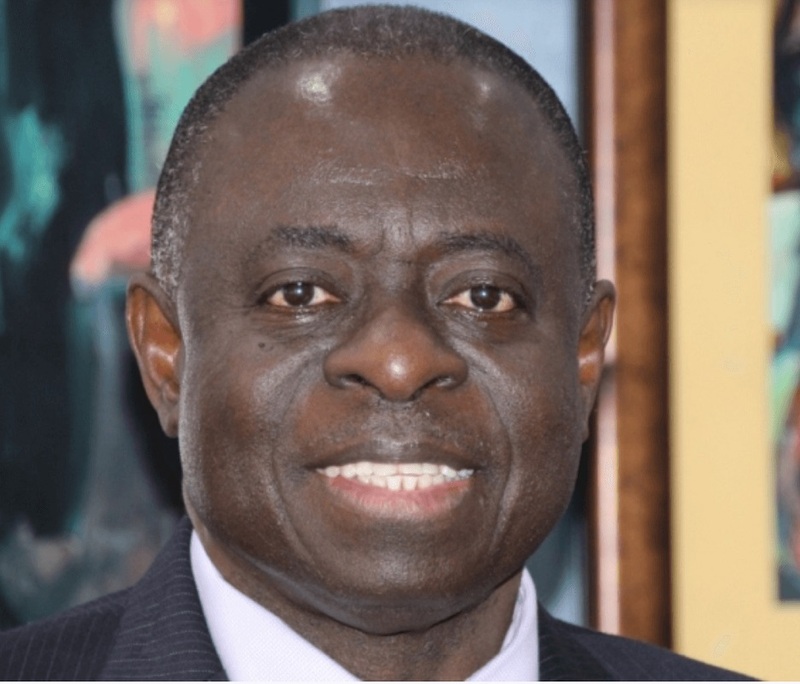 Political parties are an essential element of a well-functioning democracy, Gyimah-Boadi argued, but earning popular trust – and thus greater legitimacy and better prospects for a country’s democratic consolidation – remains a challenge. Want to find the latest trends in public attitudes in Africa? Take a look at our Countries section to see recent results from Afrobarometer surveys.